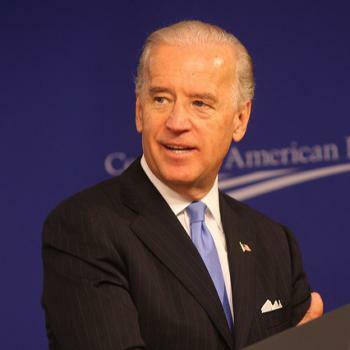 Joe's behavior was inappropriate so why are liberals defending him? 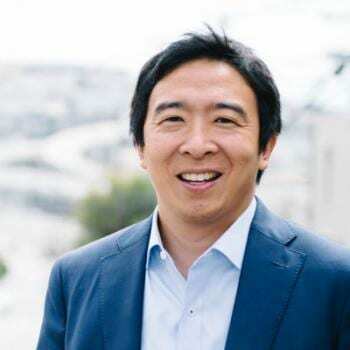 Yang's forward thinking is exactly what America needs. Could this type of website help combat political polarization? Psychics bolster the legitimacy of those who prey on the vulnerable. Dr. Tara Smith joins me to chat about infectious disease and science outreach! There were several main themes that contributed to the loss of atheism! Dr. Andy Walsh joins me on the second episode of Science Social Hour! These conversations are too complicated to be addressed in a single commercial. I Have A New Science Podcast! 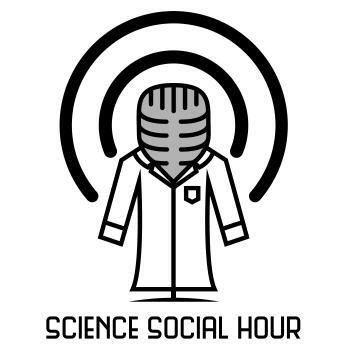 The Science Social Hour is now online! It's more of cultural holiday than a religious one. I don't think their theory is going to help prevent crime. The teacher was not married yet and this went against the school's values. We should take these claims seriously. If God is in these churches, why didn't he do anything? Now the House can start to investigate Trump. The national attention from her anti-gay marriage campaign did not help her win. This is good news for Democrats. She claimed the violence was caused by people attacking faith, mostly late night comedians. The man was caught in a van with many pro-Trump bumper stickers. A lawsuit could be coming soon. The Catholic Church should not be viewed as any arbiter of morality. This hoax illustrated a lack of academic rigor in several fields. After listening to both testimonies, Kavanaugh should not be nominated. The United States could learn from them.